The Truckee Running Festival, on Sunday, June 3, will open up Big Blue Adventure's competitive calendar. 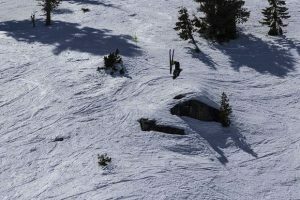 When it comes to putting on competitive events around the Truckee-Tahoe region, no one has quite done it like Big Blue Adventure. 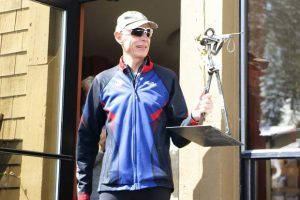 From trail racing and open swims on the lake, to off-road triathlons and mountain bike races, the race organizers have outlined an ambitious schedule of events for the 2018 season, starting with an event every week from the season-opening Truckee Running Festival on Sunday, June 3, up until the Run to the Beach 10-kilomoeter race on the Fourth of July. 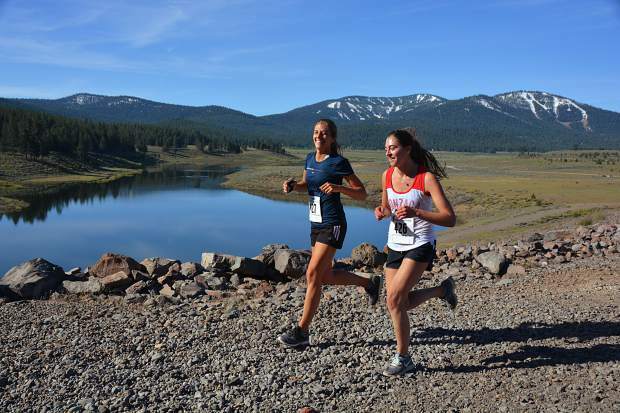 Big Blue Adventure’s Truckee Running Festival will open the season and will feature distances of a half marathon, 10 kilometers, and 5 kilometers. 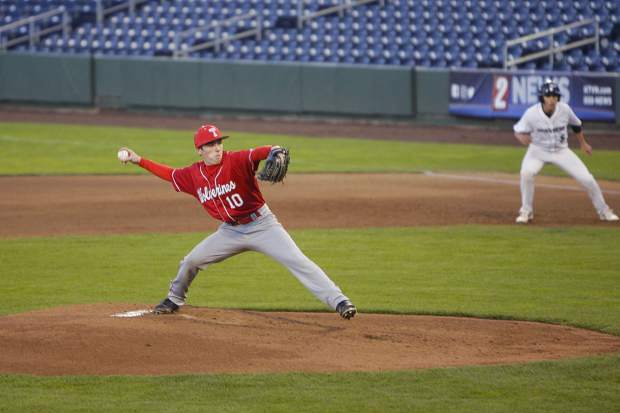 Roughly 350 runners are expected to compete across all disciplines, according to Rickards. The event will be staged out of Riverview Sports Park and will be highlighted by the Waddle Ranch Half Marathon, taking runners on dirt roads and single track as racers make their way toward to the Waddle Ranch Preserve and back. The race will also serve as the Road Runners Club of America California State Championship and is part of the Trail Runner Trophy Series. Perhaps most importantly, Big Blue Adventure opens the year again with a race benefitting the nonprofit Girls on the Run, which works to encourage girls through interactive lessons and running games. Registration for the half marathon is $70 and can be done at TahoeTrailRunning.com. The 5-kilomter race costs $45 and the 10-kilometer distance is $50. 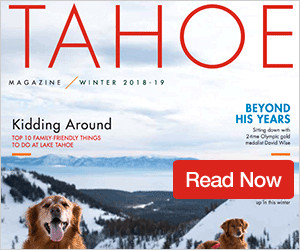 From the Truckee Running Festival, Big Blue Adventure will transition into the following week’s Squaw Valley Half Marathon and Run to Squaw 8 Miler, as the race organizers gear up for another season on the lake and in Truckee.